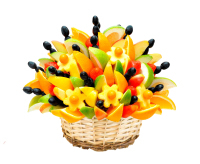 A bunch of fruit from FreshFruits. 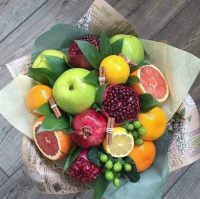 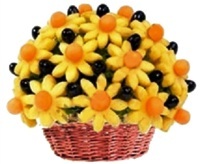 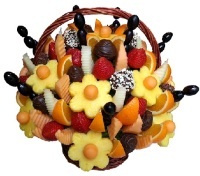 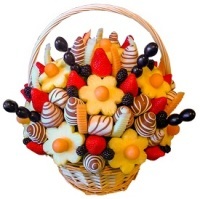 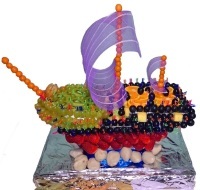 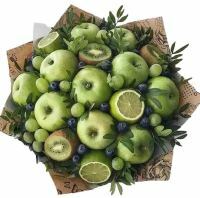 Fruit bouquets in Kiev for every taste. 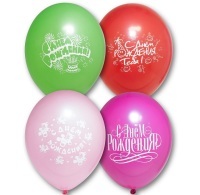 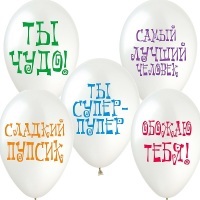 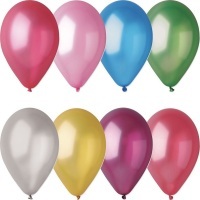 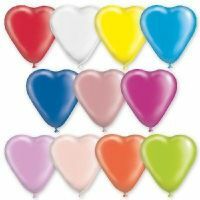 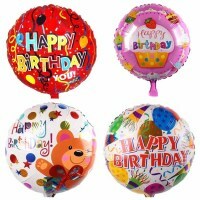 Over 6 years of excellent job and thousands of satisfied customers. 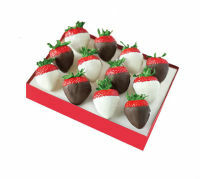 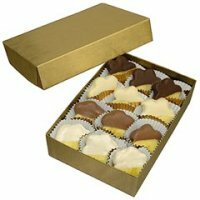 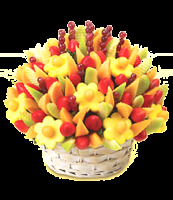 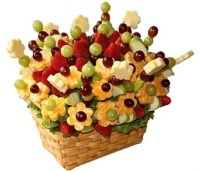 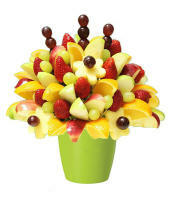 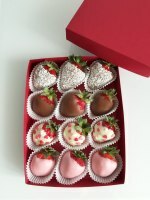 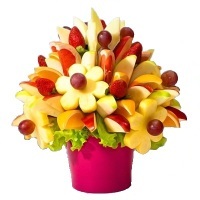 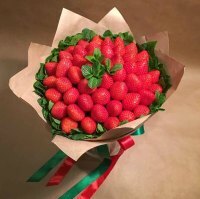 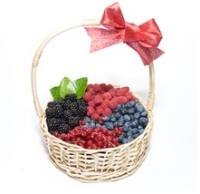 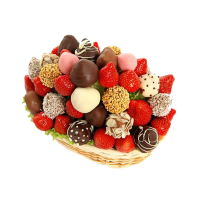 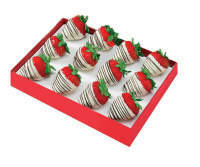 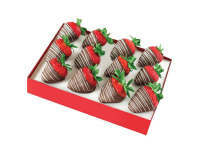 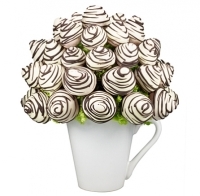 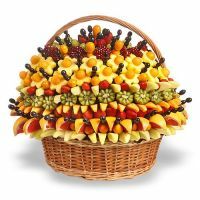 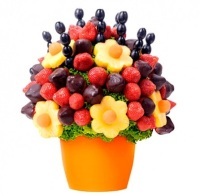 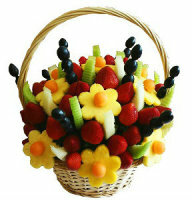 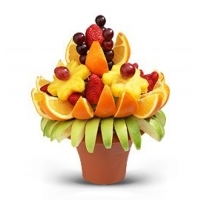 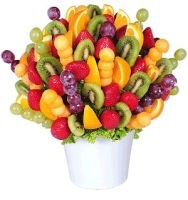 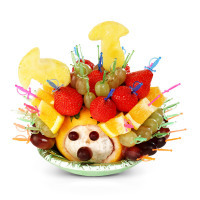 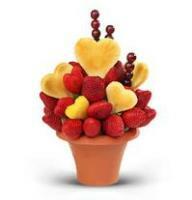 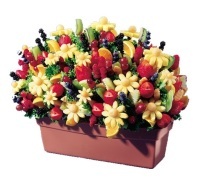 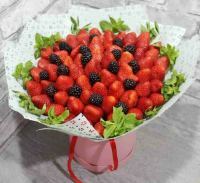 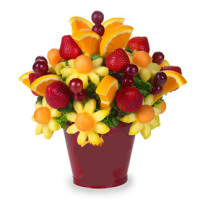 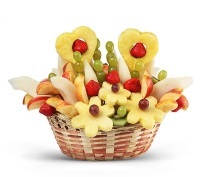 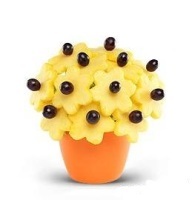 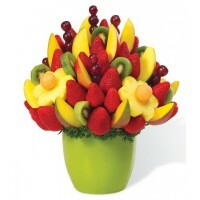 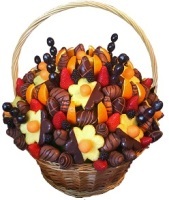 A bunch of fruit is the best gift for you and your loved ones.